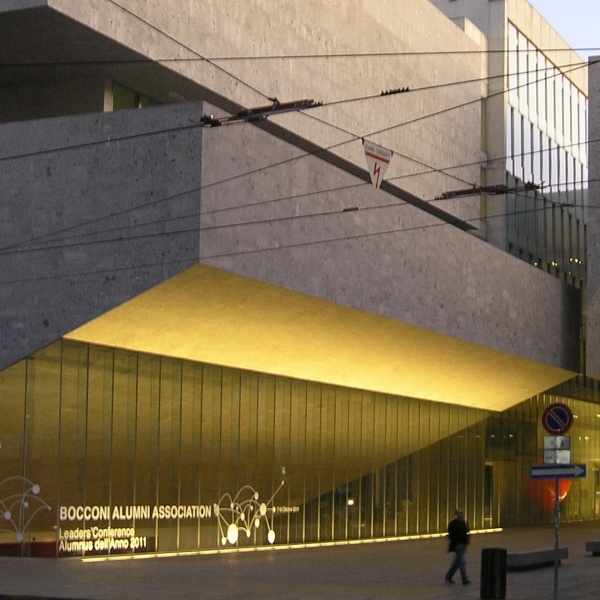 Milan, the main city of northern Italy and one of the most populous metropolitan areas in Europe, is the most important laboratory of modern and contemporary architecture in Italy. 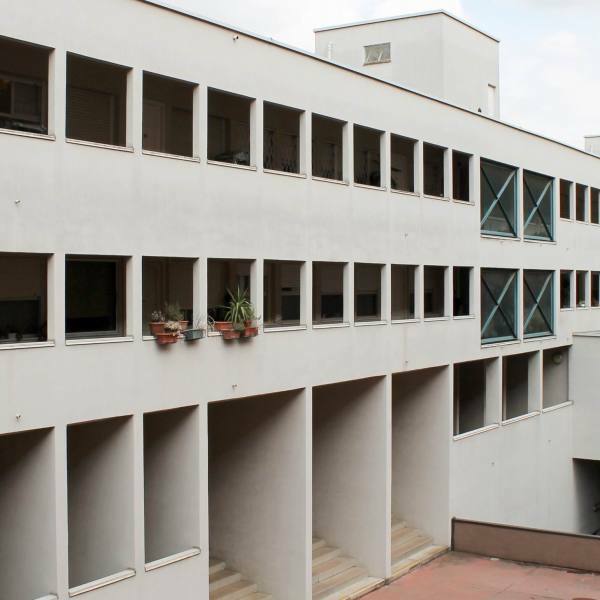 During the twentieth century, in the early decades as well as after the World War II, Milan has acquired an important role for the Italian and the international architecture thanks to the work of Giuseppe Terragni, Gio Ponti, BBPR, Caccia Dominioniand Aldo Rossi, that led to the identification of a specific “style Milano”. 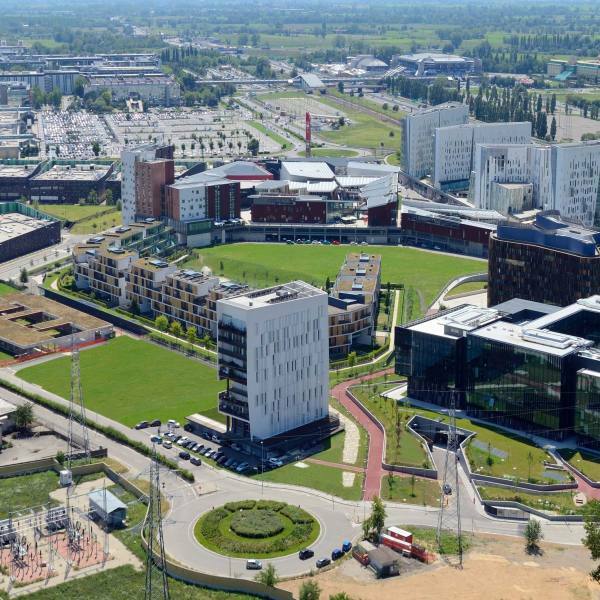 Over the past decade, and with the boost of the World Expo in 2015, Milan liveda period of extraordinary change. 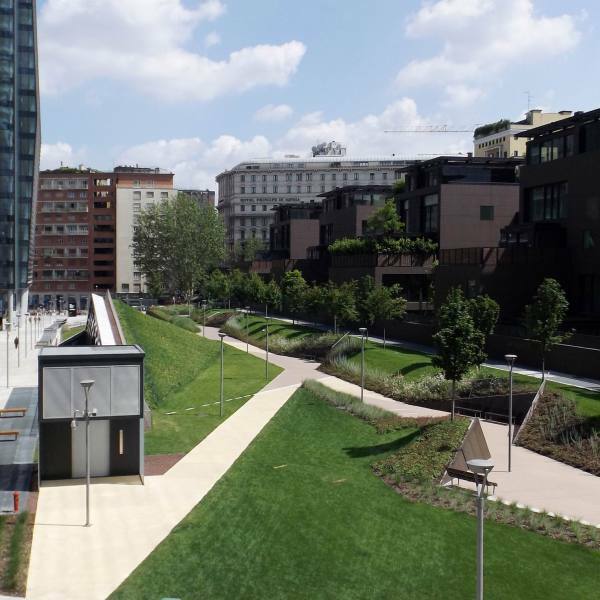 Two major urban regeneration projects, Porta Nuova and CityLife, and specific interventions as the Vertical Forest, Fondazione Prada, Feltrinelli, Bocconi University and Mudec, have seen the work of the best-known Italian and international architects. 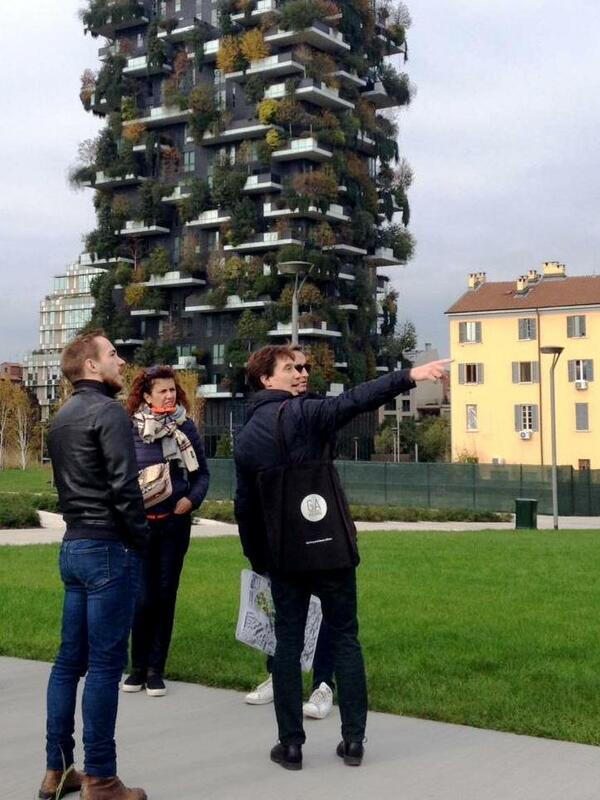 We offer customized tours to architecture, urban planning and design in Milan, guided by professional architects.Tours are available in English, French, German, Spanish and Italian. 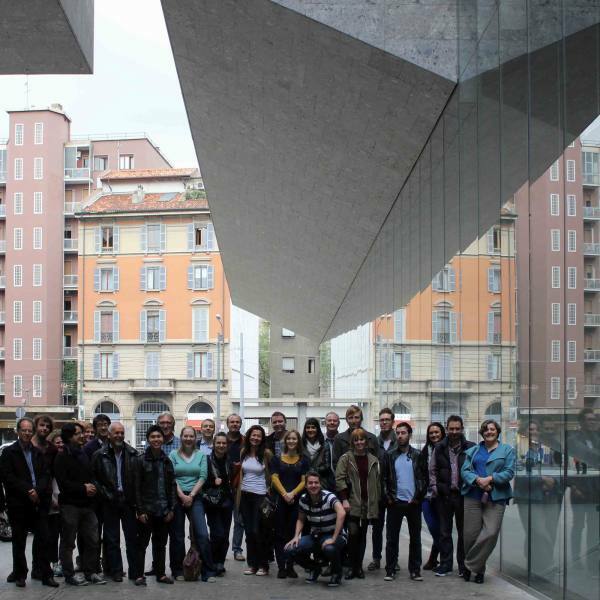 Carlo is Architect and Professor of Architectural and Urban Composition at the University of Pavia where he is also director of the Architecture Maker Lab at the Department of Building Engineering and Architecture. President of AIM - Association for Metropolitan Interests, working to promote contemporary architecture in Milan. 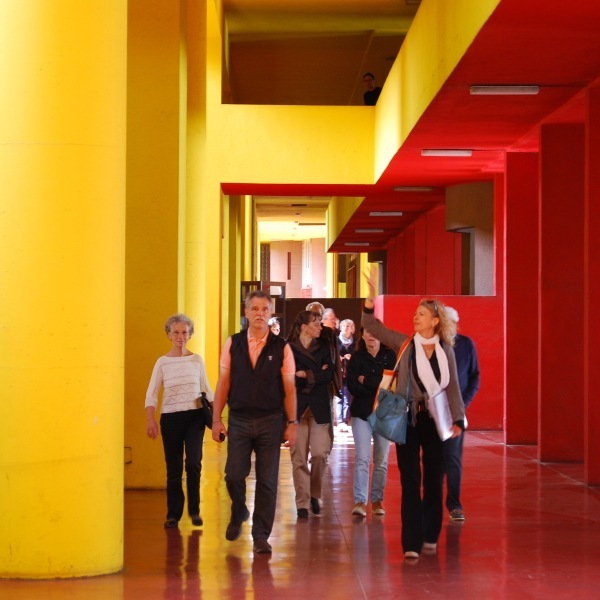 He has organized and coordinated meetings, seminars, workshops and exhibitions about architecture. He is author of “Milan, Architectural Guide” for Dom Publishers and of numerous essays and monographs on issues related to the architecture. 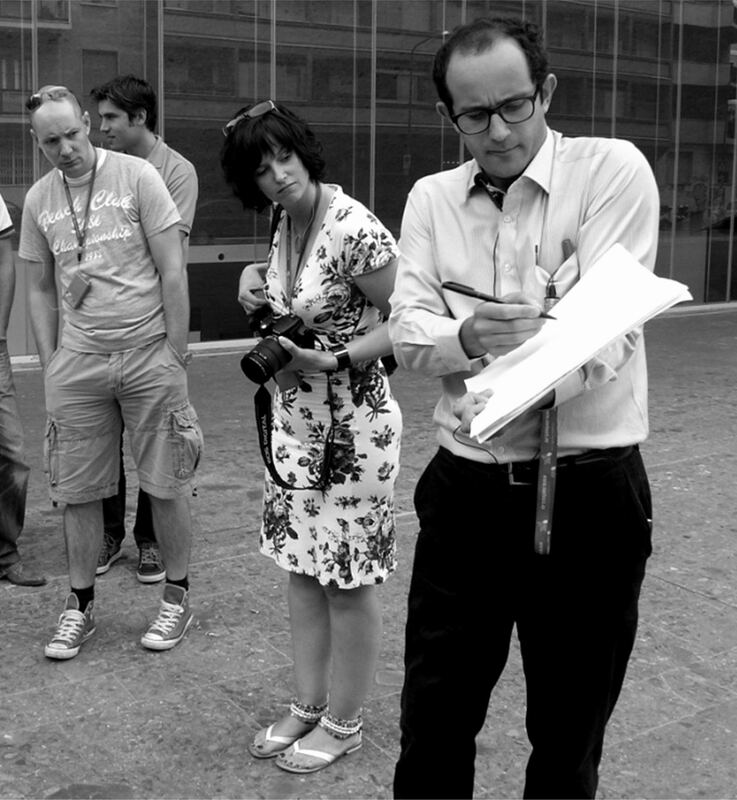 Massimo is an Urban Planner, graduated from Politecnico of Milan. 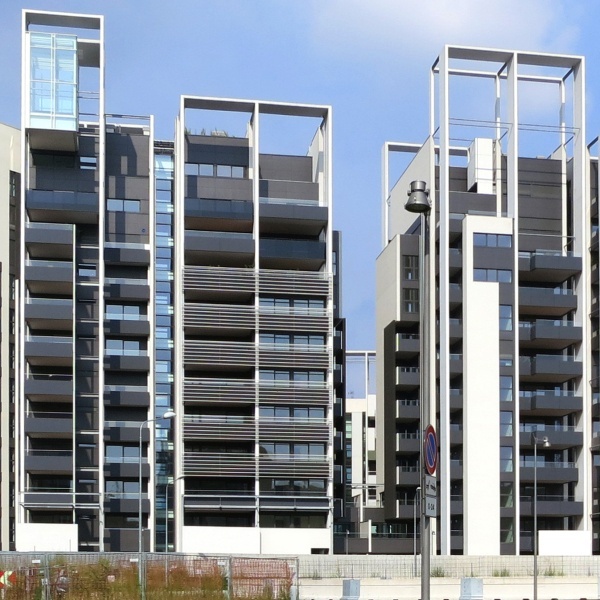 Currently he is Senior Analyst at Scenari Immobiliari, an independent research Institute that analyses the real estate markets in Italy and Europe.He has worked for Urban Center of Milan where he organized many exhibitions and conferences. 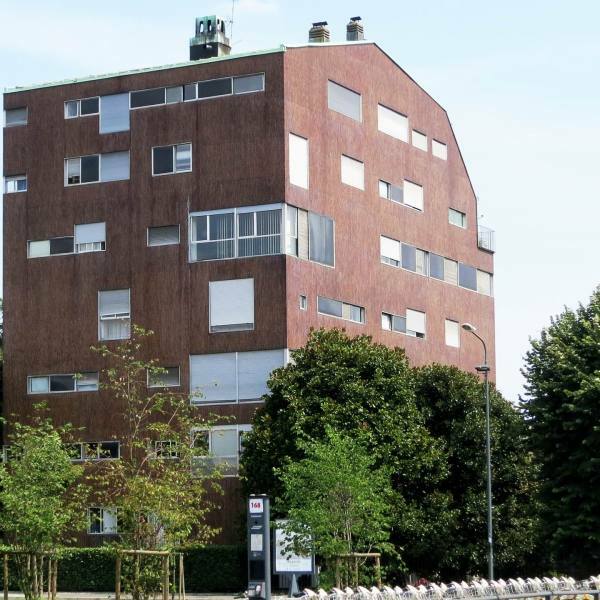 Since 2001 he’s been working with AIM, an organisation promoting studies and analysis on urban transformations and contemporary architecture in Milan, writing several publications and organizing architectural tours.